Reliable And Affordable Products For Your Home and Office. 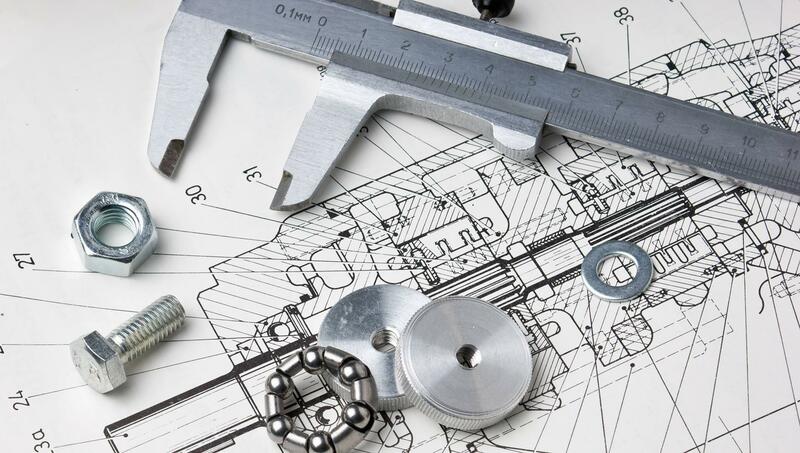 Soomake Engineers has been established way back in 2010. 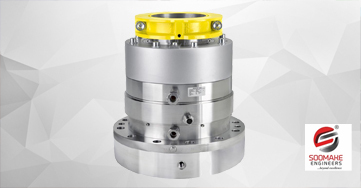 Our intense knowledge and vast experience has supported the company to acquire the eminent position among the most reliable Manufacturers of mechanical seal in India. 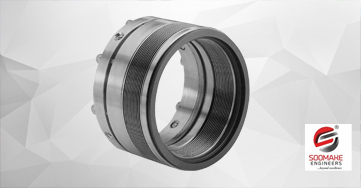 We are leading & expert in Manufacturer, Exporter and Suppliers of Metal Bellow Seals. 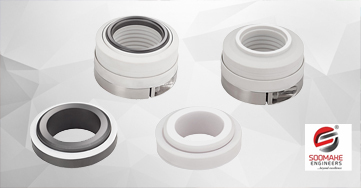 We are leading & expert in Manufacturer, Exporter and Suppliers of PTFE/Teflon Bellow Mechanical Seal. We are leading & expert in Manufacturer, Exporter and Suppliers of Rubber Bellows Seal. 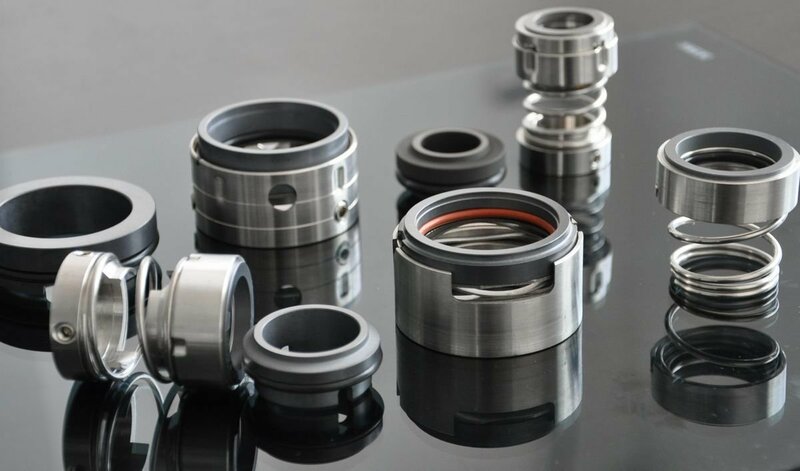 We are leading & expert in Manufacturer, Exporter and Suppliers of Dry Running Mechanical Seal. 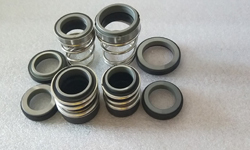 We are leading & expert in Manufacturer, Exporter and Suppliers of Agitator Seal. 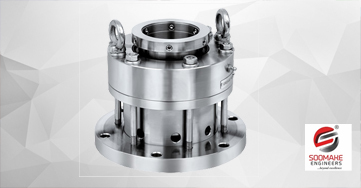 We are leading & expert in Manufacturer, Exporter and Suppliers of Rotary Joint and Mono/Dual Flow Rotary Union. All product verify by QC Department. 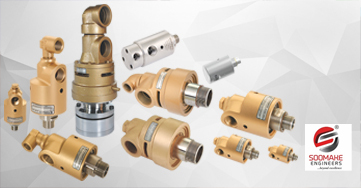 All product certified by ISO Certification. 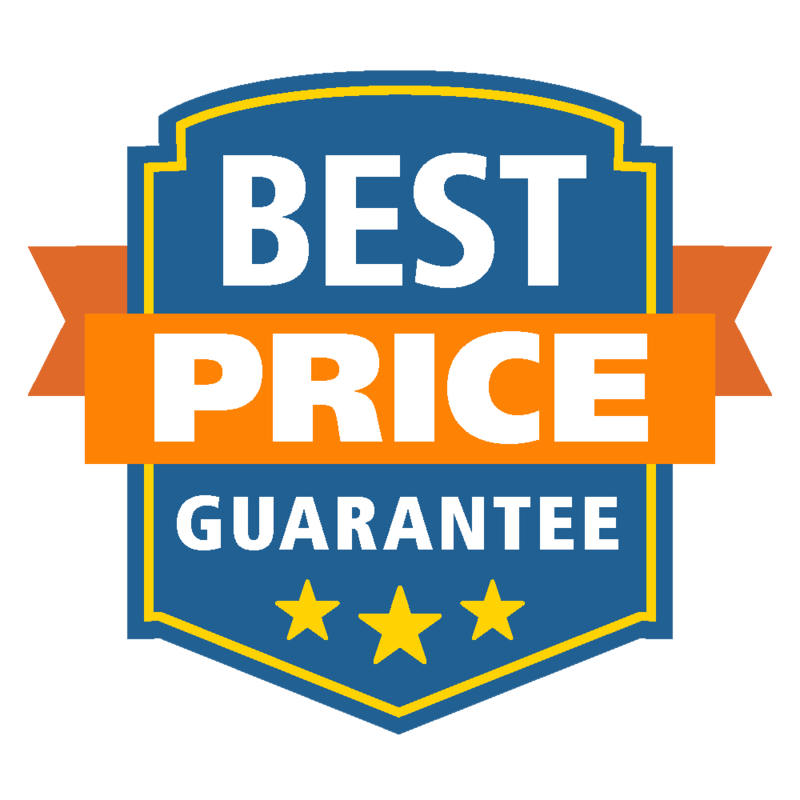 Our all product rang is best in price. Quick Service regarding to our product @ door steps.